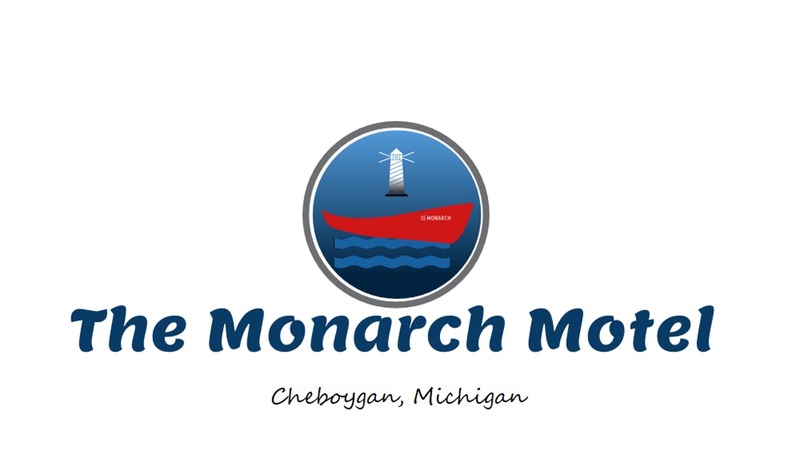 The Monarch Motel is great place for singles, couples, families, and a girlfriend's weekend getaway. We have queen rooms featuring one queen bed and 2 bedroom suites featuring 2 adjoining rooms with connecting doorway and a shared bathroom. The 2 bedrooms feature one room with a queen bed and in the second room there is a full size bed. All rooms are NON-SMOKING. Cheboygan is a quaint town that borders Lake Huron. We are located close to town, beaches, lighthouses, state parks, churches, restaurants, snowmobile trails, bicycle trails, brewery, pubs, wineries and casinos all within a 30 mile radius. Mackinaw City is only 15 minutes away. Catch the ferry to Mackinac Island for a day of fun. Come relax, breathe in the fresh air and stay with us. It's always a beautiful day at the Monarch Motel. Call 231-445-9081 to book a reservation today.